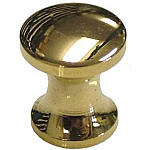 Small bookcase knob that was commonly used on lawyer bookcases and machinist chests. 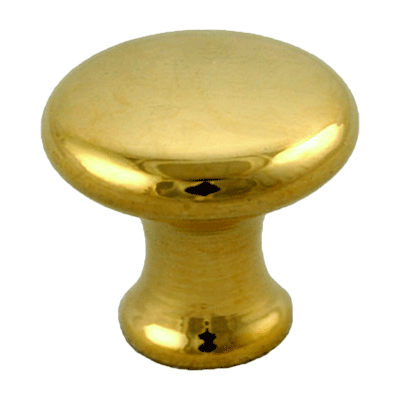 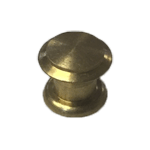 This small knob can be used in a traditional or modern way on smaller drawers. 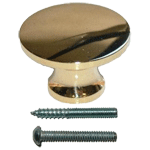 Package contains one knob, machined screw and mounting stud. 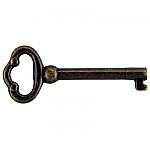 Item ships same or next business day. 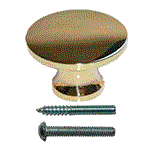 This item is $1.22 when your order exceeds $250 before shipping in qualifying items.